Includes lunch and three sessions for professionals who wish not to join ASTRA. Includes lunch and three sessions for ASTRA members. Full conference registration includes lunch but DOES NOT include membership. This option is for professionals who wish to attend but prefer NOT to become members of ASTRA. 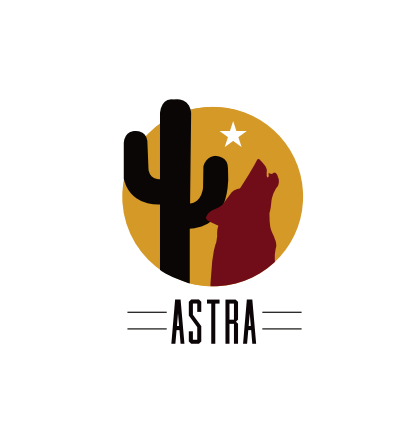 If you wish to register at the ASTRA Member rate, please join us on our website and, upon confirmation of membership, register for conference at the ASTRA Member rate. Full conference registration includes lunch. Speakers presenting a session at conference who wish to attend sessions may register at this reduced rate. This option is for current Student members of ASTRA to attend full conference and includes lunch. If you are not currently a Student member of ASTRA, please register on our website and, upon confirmation of membership, register for conference here. Address: 5025 E. Washington St.
EXHIBITORS, register for our "Innovation Station" Expo for free here! Hurry, booth space is limited.